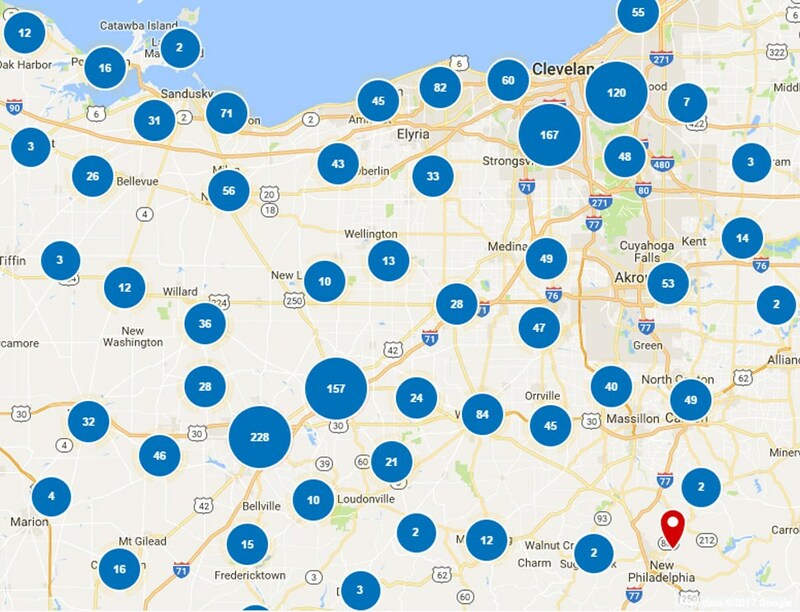 Thiel’s Home Solutions has been a trusted name in remodeling since 1967, delivering durable, high-performance home renovations to homeowners throughout Northeast Ohio. 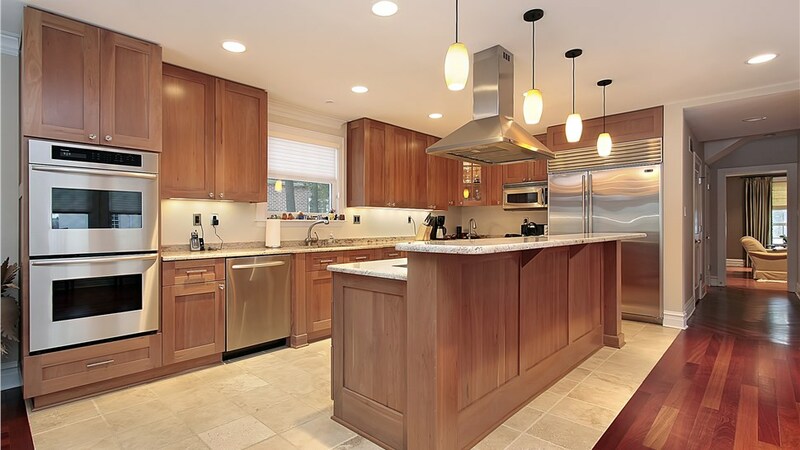 Â With an A+ rating from the BBB and a legacy of innovative customer care, we’re a leading choice for your Bedford home renovation project, whatever it may be. Our trained and certified crews have helped transform thousands of kitchens, baths, doors and windows with world-class craftsmanship. With a little help from our team, we’re confident that you’ll love coming home. 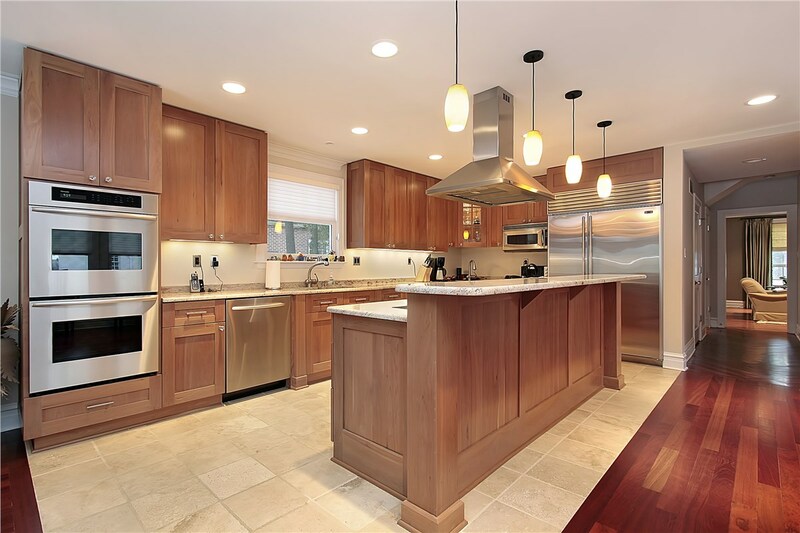 Your kitchen is one of the most high-traffic areas in your home, and a major player in the value of your property. Unfortunately, installing entirely new cabinets can be costly. 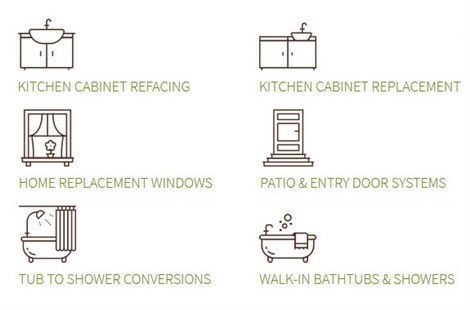 Luckily, our practical cabinet refacing services produce the same incredible results of a full remodel without the impossible price tag. View kitchen cabinet options now to browse our selection of cabinet doors and drawers. If you or someone in your household has limited mobility, the safety and security of your bathroom is crucial. Our walk-in tubs use cutting-edge design to make bathing more accessible than ever, reducing the likelihood of a slip and fall with an easy-access door and built-in seating. View walk in tubs to explore this safety-enhancing design. You don’t have to put up with a bath that doesn’t suit your needs. If you don’t love your current tub or shower, a bath conversion makes it easy to make the switch. You don’t have to worry about months of messy downtime, we can transform your space in as little as one day. View tub and shower conversions now to explore our fast, affordable remodeling options. Windows can make a huge impact on the design and energy consumption of your home. Our custom replacement windows honor your property with durable, stunning designs that keep your home comfortable all year round. 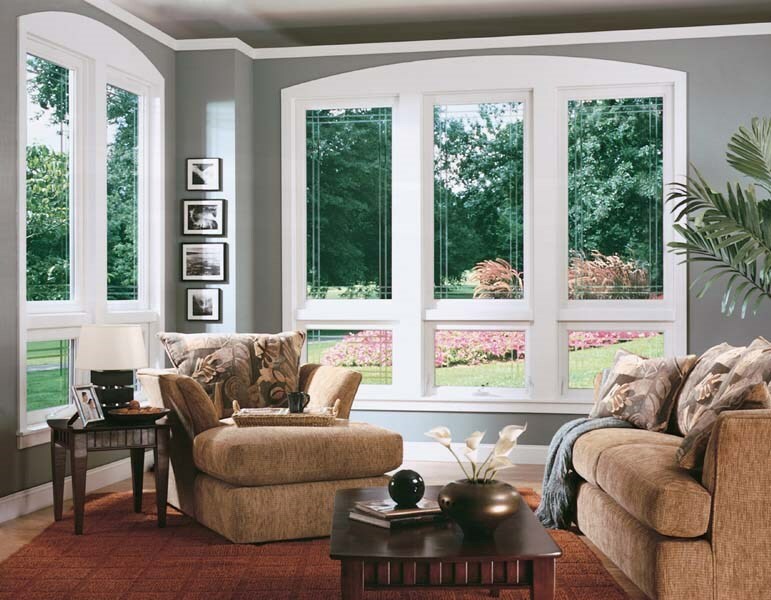 View window options to learn more about our windows. Doors are a crucial element to the security and appearance of your home. 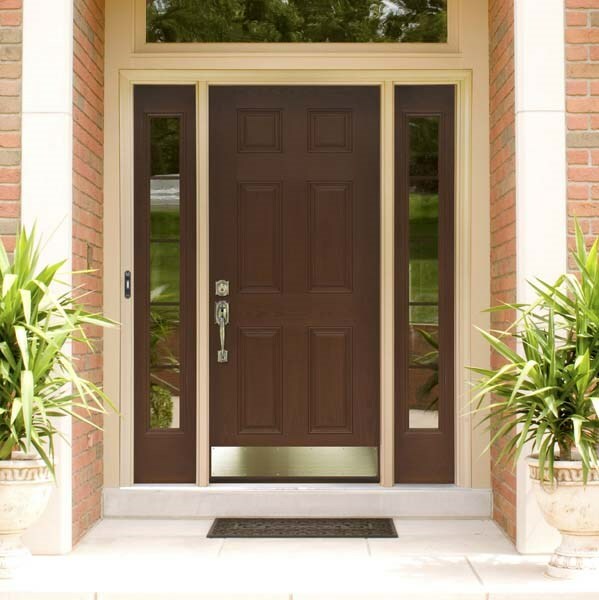 Our appealing, versatile door designs, in materials like steel and fiberglass, can add elegance and security to front doors, patio doors and more. 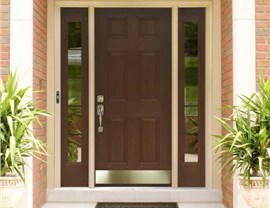 View door options to learn more about our door designs. Thiel’s Home Solutions is always happy to answer your questions and guide you through your remodeling options. Give our friendly specialists a call now to learn more about our services, or fill out our online form to request a free consultation and estimate with a member of our team.